It’s release day for BETTING ON COURAGE, the latest in the Thurston Hotel series! It’s been awhile since the last Le Chat Rouge book, and I thought I’d give you just a taste of what’s coming up soon! 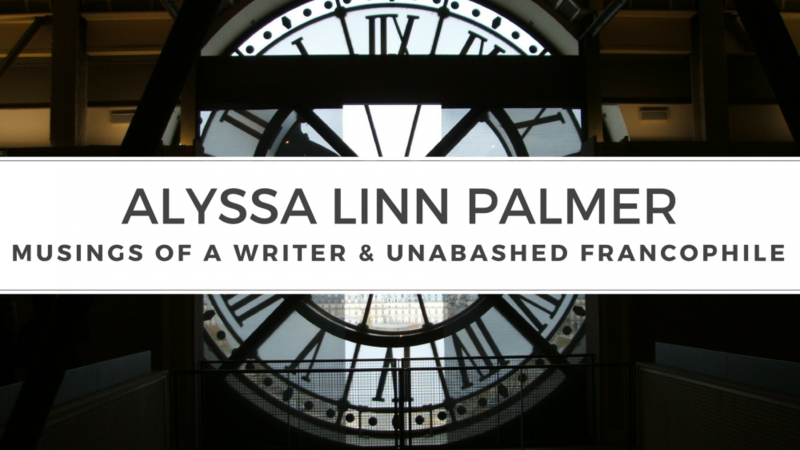 The train glided smoothly away from the platform, sailing past graffiti-covered brickwork and out of Paris. If he didn’t think about it, Marc knew he could pretend it was just another business trip, but with Sera at his side, her fingers clutching his, her lips a thin line, and her eyes brimming with tears she didn’t want to admit to, it was impossible. He lifted her hand, pressing a kiss to the back, and she turned to look at him. Release Day! THE ARTIST’S MUSE – Get it now. Pick up a copy of THE ARTIST’S MUSE at Bold Strokes Books, in any ebook format you desire! Broke and desperate after her girlfriend leaves her for a man, Colette finds a job as an artist’s model. When she arrives for an interview, she’s surprised to meet a striking young woman, Lise Beauclerc. Her relief at not having to pose for a man turns to infatuation as she observes Lise during their sessions, creating fantasies in her mind during the hours she poses. 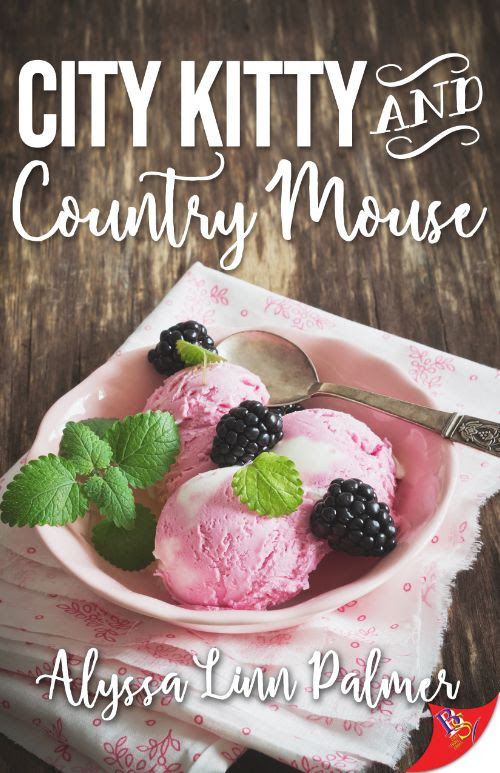 Colette has no idea if Lise would return her affections, and when she finally gets up the courage to ask her out, their connection is more than she’d ever hoped for. However, a few days later, Lise introduces her to Marcel, her former fiancé. They seem intimately involved, and Colette is devastated. Will her dreams of Lise be unrequited? When Le Chat Rouge’s pianist, Benoît Grenier, meets the club’s new singer, his world is turned upside down. He’d given up ever finding someone to love. His hopes and dreams of a life beyond the club are revived, while his heart heals. Daniel Marceau has come from Marseille, looking to escape bad decisions and worse memories. He never expected to fall in love, and when his past catches up with him it could ruin the only thing he’s ever found worth living for. Daniel’s fears and his reluctance to ask Benoît for help could cost them everything they’ve worked so hard to create. 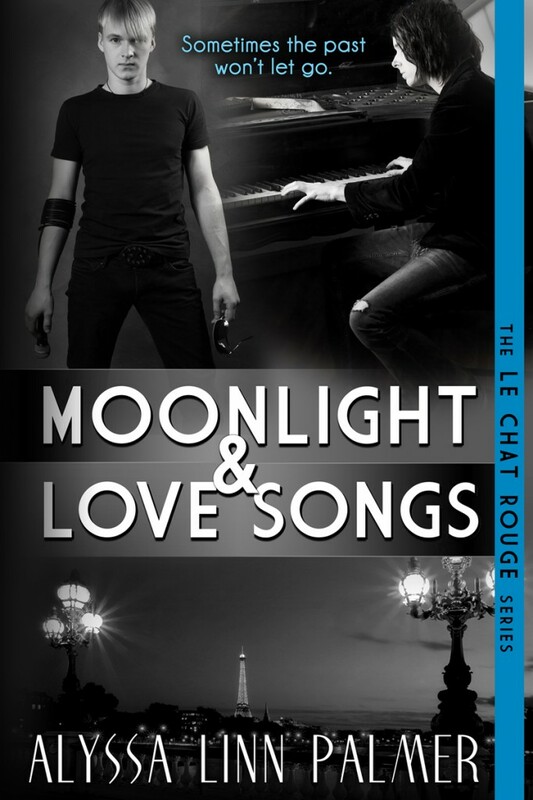 MOONLIGHT & LOVE SONGS will be released on September 17th, 2013, in paperback and ebook. My short story ‘Vee’s Notebook’, a continuation of the story begun in the FELT TIPS anthology, and in the free reads on my site, is released today in the anthology ANYTHING SHE WANTS, published by LadyLit. Check out the full table of contents on their site, and pop over to Amazon to pick it up. All 12 stories in the collection are great! It will be on as a free promo starting today, for four days, so this is your chance! Missing something in your office? Pick up some FELT TIPS. And if you’re on Goodreads, add FELT TIPS to your list!